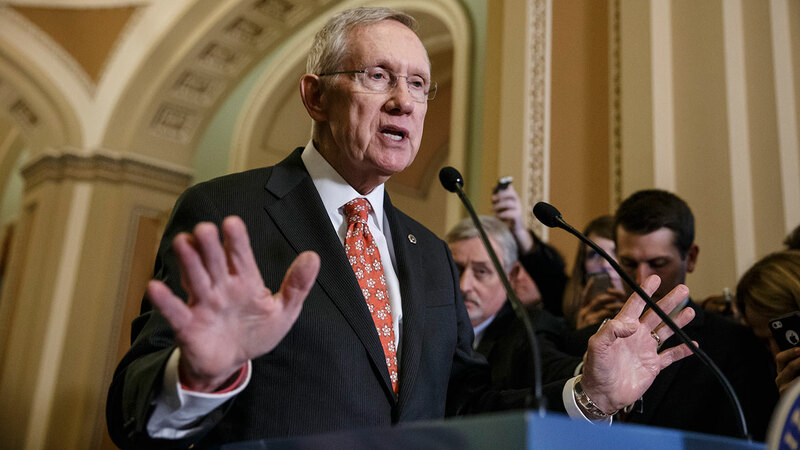 WASHINGTON -- Senate Minority Leader Harry Reid is announcing he will not seek re-election to another term. The 75-year-old Reid says in a statement issued by his office Friday that he wants to make sure Democrats regain control of the Senate next year and that it would be "inappropriate" for him to soak up campaign resources when he could be focusing on putting the Democrats back in power. Reid also mentioned the Jan. 1 exercising accident that left him badly bruised and struggling to regain sight in his right eye. He said the accident had given him time to think, and that his first concern should be the country, the Senate and the state of Nevada. Reid was first elected to the Senate in 1986.